VivoBarefoot Kali is a comfort Mary Jane that can be worn for work and play. 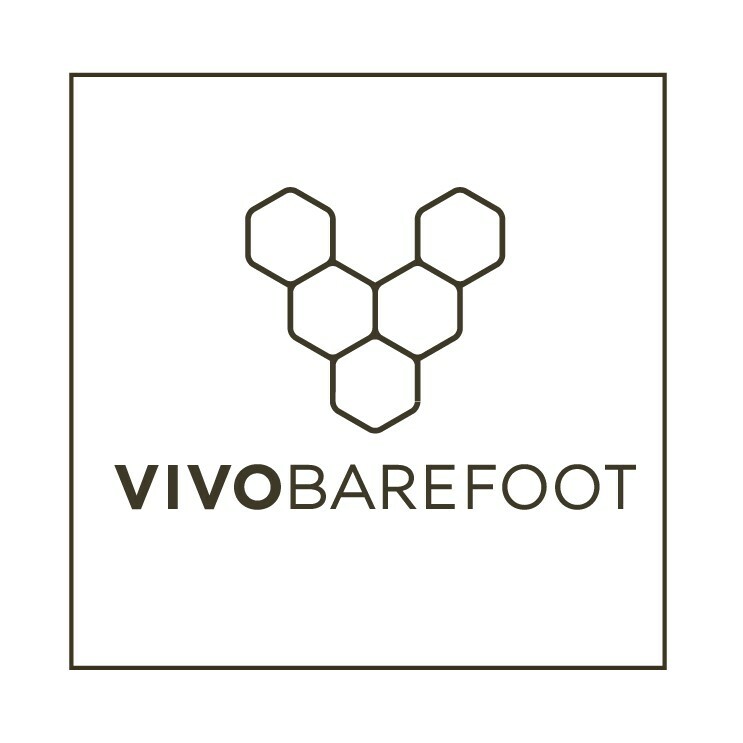 It offers comfort that can only be accieved by wearing shoes with Vivobarefoot technology. 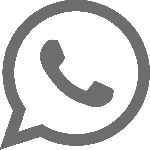 The thin sole allows flexibility that no other shoe can provide which in turn enables your whole body to walk ans exercize as though it were barefoot. The health benefits include increased foot muscle strength, improved ankle function and strength, improved posture, increased muscle activity in legs, quads and core, improved priopreception (balance), improved strength recovery and muscle tone. Think about your feet.